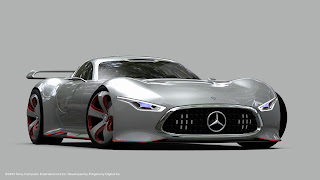 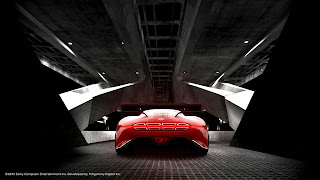 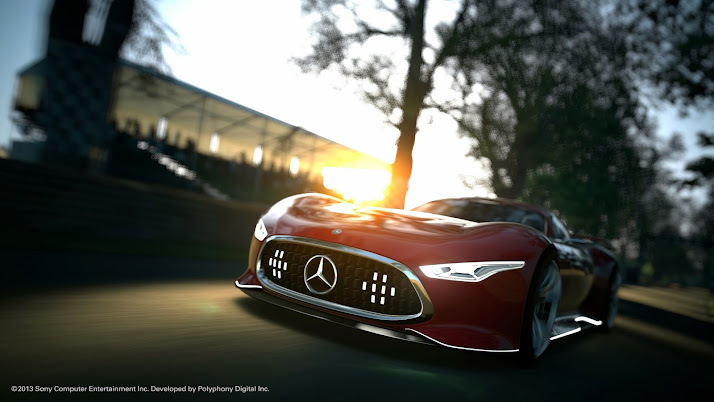 AMG Vision GT Revealed in The Flesh, Trailer Released! 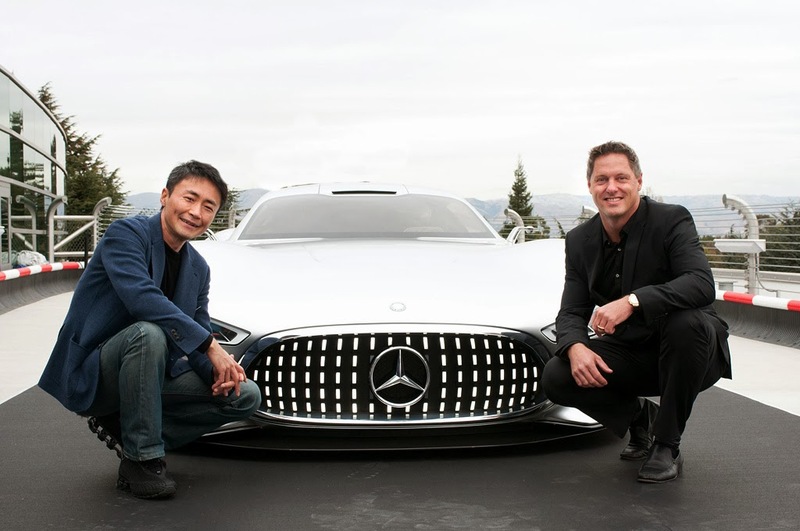 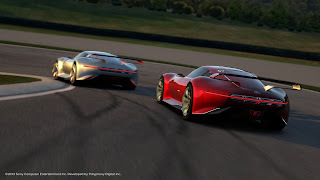 Last week AMG revealed its Vision Gran Turismo Concept car part of the Vision GT Project introduced by Kazunori Yamauchi to celebrate the 15th Anniversary of the game. 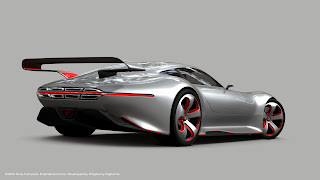 Yesterday, the official unveiling of the 1:1 model of the car took place during the inauguration event of Mercedes-Benz's new Research and Development Center in Saunnyvale. For the occasion, Polyphony Digital and Mercedes-Benz revealed a new trailer featuring the concept car as well as a brief summary of its development. We also got our hands on some amazing screen shots from the upcoming GT6! 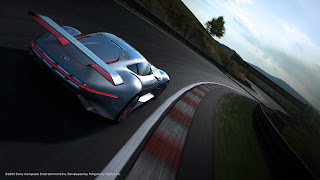 Trailer and much more after the jump!